Home Blog Why Climb Lion’s Head Cape Town? One of the most popular landmarks in South Africa’s Mother City, Lion’s Head Cape Town forms part of Table Mountain. This mountain slope gets its name from its shape, which resembles a proud lion when viewed from far away. It is favoured by local and international walkers and hikers, who venture up its slopes in search of the best views in town. Whether gazing at it from afar or exploring its slopes, Lion’s Head Cape Town is every bit as ‘Capetonian’ as the ocean, Table Mountain and the V&A Waterfront. While it is lovely to photograph from afar, the best way to truly take in the slope is to head up it by foot. In this mini guide, we take a look at what you can expect on a walk or climb up Lion’s Head. 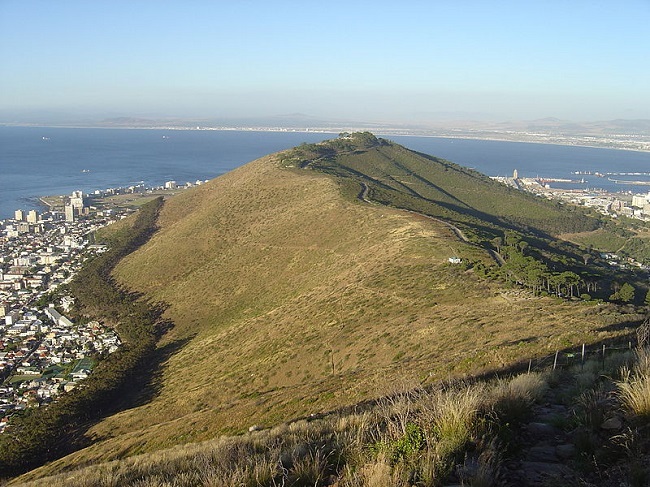 First things firsts, it is important to note that like any other large hill or mountain, Lion’s Head Cape Town involves a fair amount of walking and a bit of climbing as well. 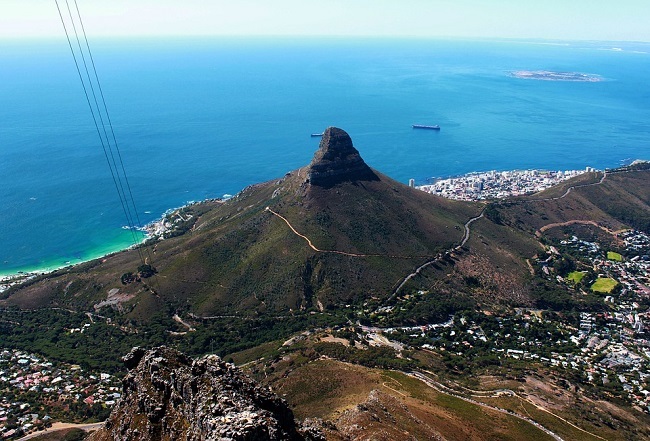 If you are not an experienced hiker, battle with heights or struggle with climbing, it may be better to try a Lower Lion’s Head walk or venture up the Cable Car to explore Table Mountain instead. If, however, you are fairly fit and love a good hike, you should have no trouble taking on this challenge. This video from 2015 gives you a great sneak peek of what to expect when hiking Lion’s Head. Have a watch to see what you think! 1. The views from up here are unbelievable. We’re talking postcard perfect, out of this world, instant Instagram likes kind of magical. If you’re wanting to capture some of the best views on earth, this hike is well worth the effort. Be sure to take your camera (and make sure that it is fully charged with plenty of memory to capture the magic!). 2. You can head up, see the views and be back in just a few hours. 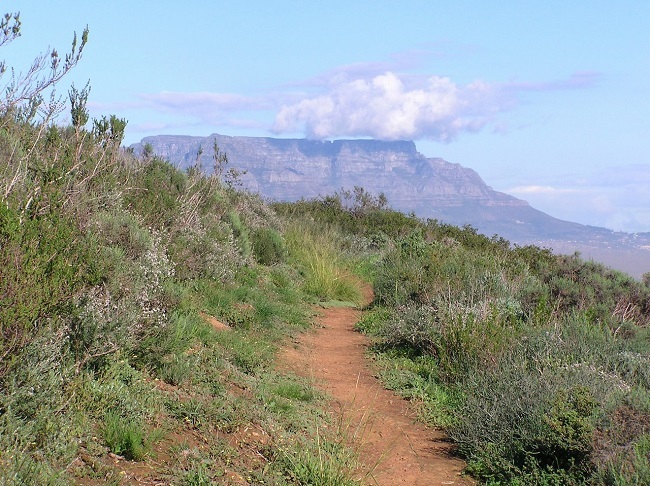 This hike can easily be done after breakfast, getting you back to the City Centre or Camps Bay for lunch. You could also head up in the afternoon to capture the famous Cape sunsets. Or, try a full moon hike to join many local and international hikers to watch the moon rise over the city. 3. It’s a fun way to get in your workout. Skip the gym, and enjoy a hike out in the fresh air instead. This hike involves a good walk, a fair amount of climbing and a chance to have a rest at the top. All in all, it is a great way to get in your exercise without having to waste a sunny day in a hot, cramped gym. As an added benefit, this is one of our top rated free things to do in Cape Town. If you’re looking for a fun way to take in the beauty of the Mother City, be sure to explore Lion’s Head Cape Town! 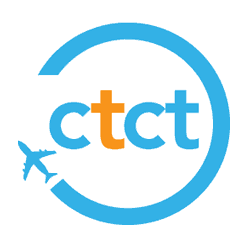 Looking for more things to do during your trip, or planning a holiday to Cape Town and need somewhere to stay? Contact us today to start planning the ultimate Cape Town experience!